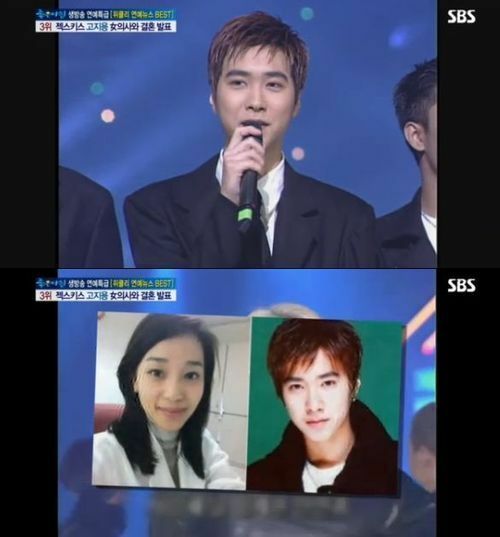 Go Ji-yong, former member of the idol music group Sechs Kies, is getting married on Friday. Go and his bride-to-be, Heo Yang-im, will hold their private wedding at Grand Hyatt Seoul Hotel, and about 50 bodyguards have reportedly been hired to protect their privacy. Go Ji-yong is said to have been running his own business since the breakup of Sechs Kies in 2000.